A North Texas student is apologizing over racially-offensive remarks made on social media. The remark was made by a student at Highland Park High School. It was directed at a junior varsity lacrosse player at a rival school who is African American. Gabriel Letcher, a sophmore at Episcopal School of Dallas, said he isn't letting the remark discourage him from playing the sport he loves. "Not at all," Letcher said. "I've been playing since the 3rd grade. I love this game." 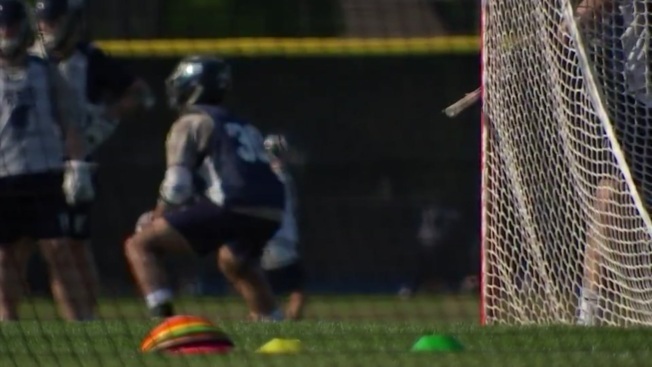 The controversy began after a March 29 match-up between Episcopal School of Dallas and the Highland Park Lacrosse Club. Letcher became the target of a racially-offensive remark on Instagram. Under a post, one person writes "#99 could kick ur a**." Letcher's jersey number is 99. 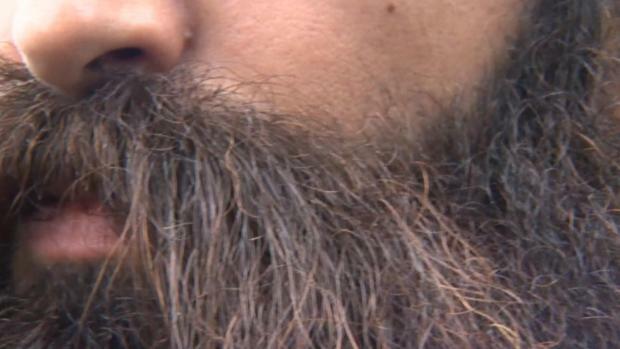 The comment prompted the reply by a Highland Park High School student: "u mean pick my cotton." "It was shocking. It was hurtful, it was like, I don't know where it came from because I didn't know the kid," Letcher said. A statement from Highland Park ISD said the district "unequivocally condemns any form of hate speech. As a school district, we are committed to promoting a culture of inclusion and respect. In fact, there has been a concerted effort on behalf of students, parents and staff during the last two years to address this issue and improve as a school community. We commend the students who bravely stepped forward to report this incident to our school administration." Friday, the Episcopal School of Dallas arranged a meeting between Letcher and the student. "What he said was that this is something that he and his friends said, that he didn't understand the meaning behind it," Letcher explained. Letcher said it isn't the first time he's experienced racism playing lacrosse and feels it won't be his last. "I think I just matured because of this experience and I think it opened up my eyes to a certain extent," Letcher said. The student who made the comment is not a member of the Highland Park Lacrosse Club. The Club's president condemned the act, telling players that insensitive comments will not be tolerated.